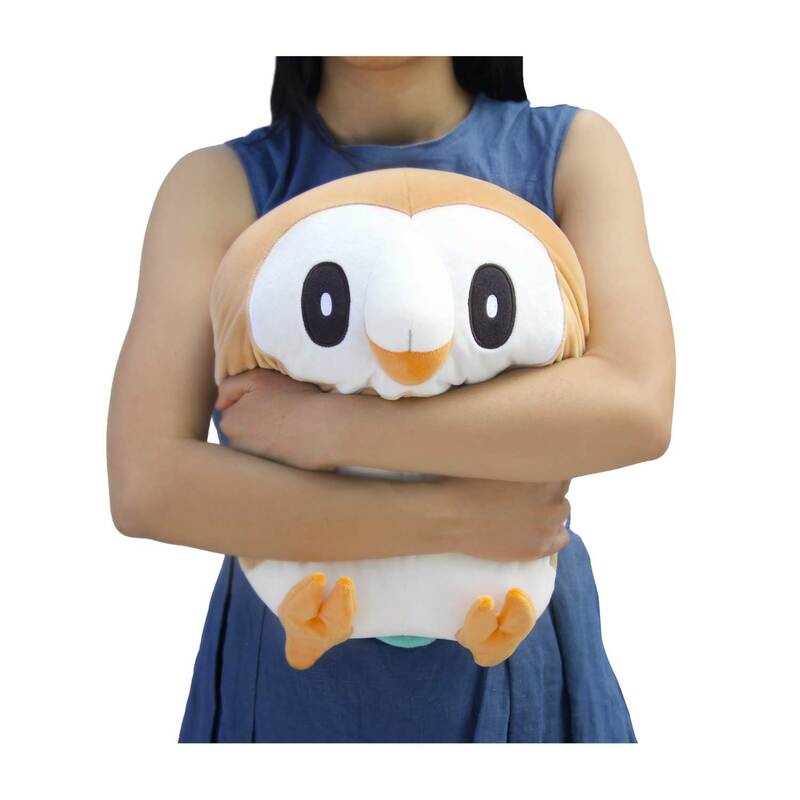 Rowlet Squishy Plush - 10 In. 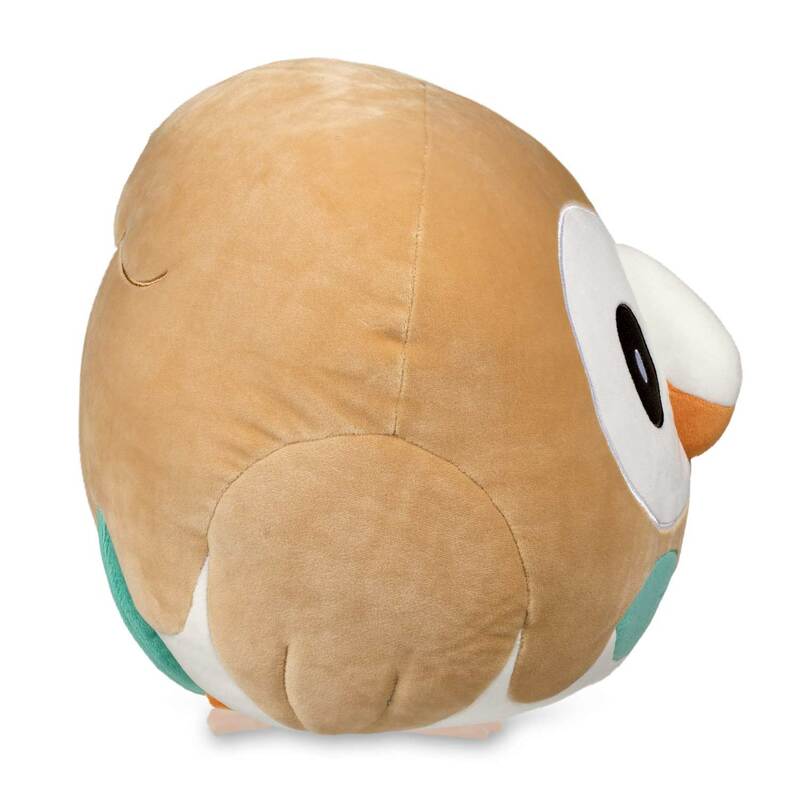 Huge eyes and a wonderful round shape make this Rowlet Squishy Plush stand out. 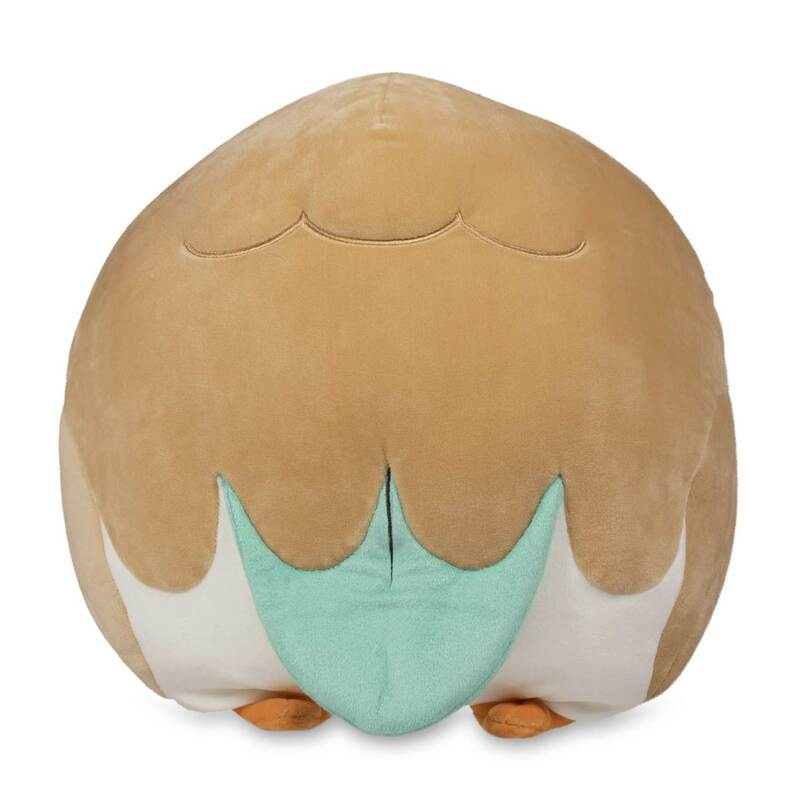 Stand it up, and the little orange feet almost disappear! 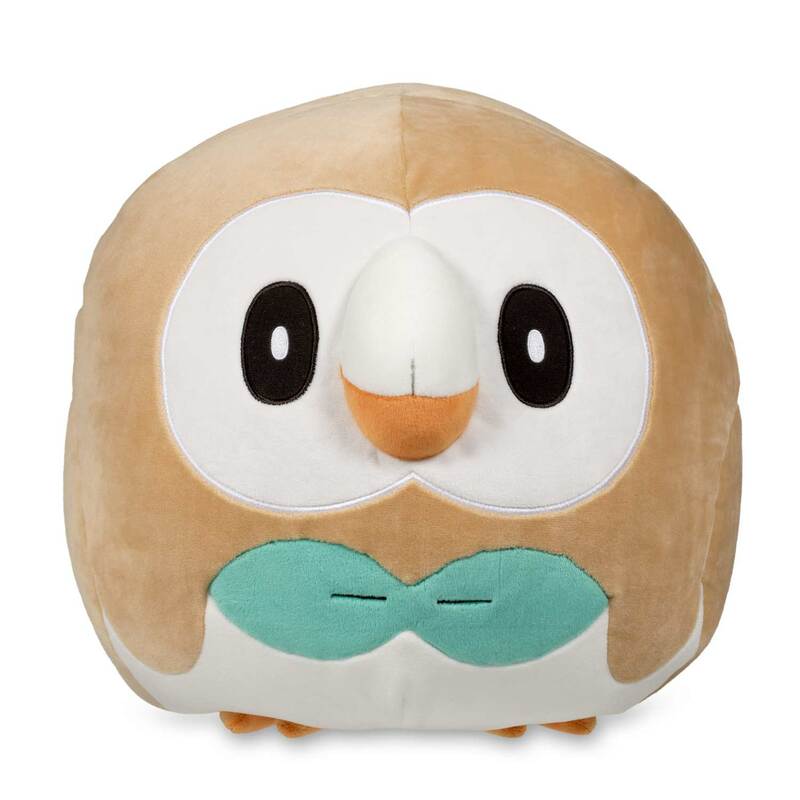 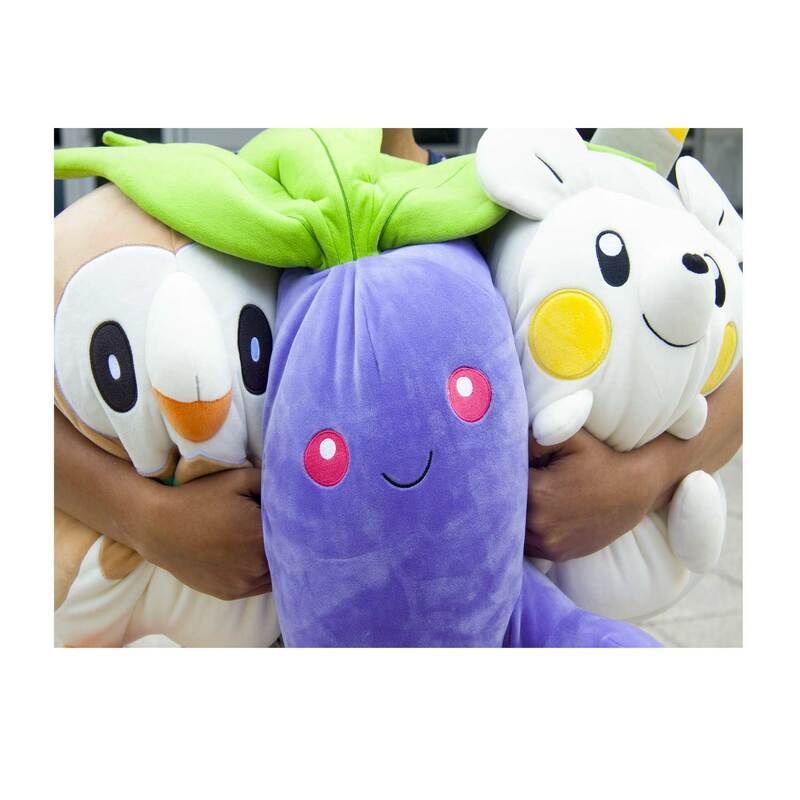 Like all the Squishy Plush from Pokémon Center, this plush uses heavier, denser plush material for an added level of squishiness! 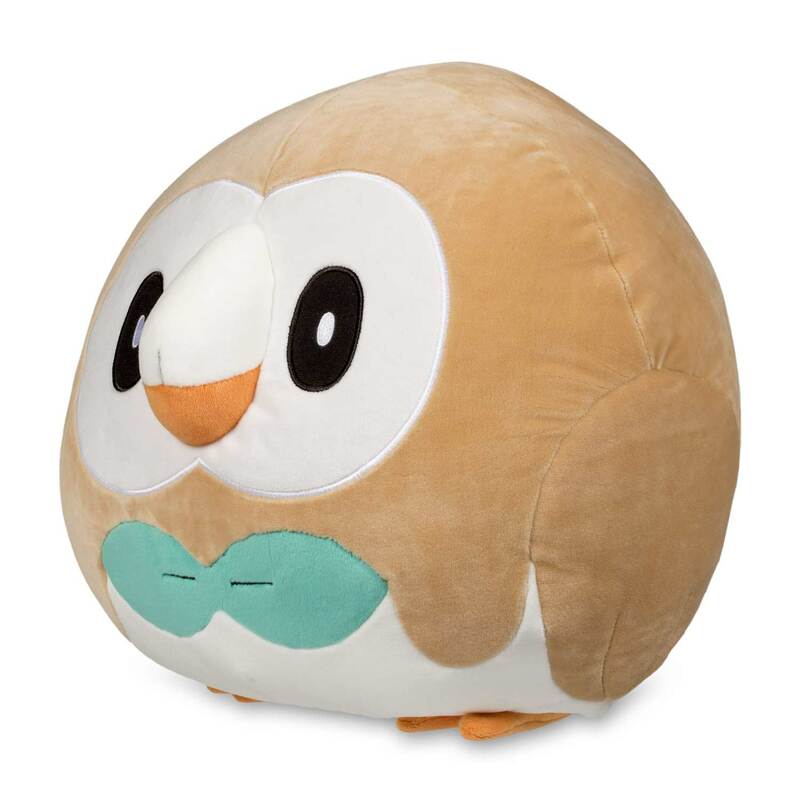 And some Pokémon have roundness thrust upon them!